Vector graphics of a versatile pattern in muted colors. Various shapes placed on a dark background to use as a pattern or background in all your clothing prints, fabric patterns, posters, flyers or unconventional document templates projects. Elongated and curved shapes and colorful circles in different colors. 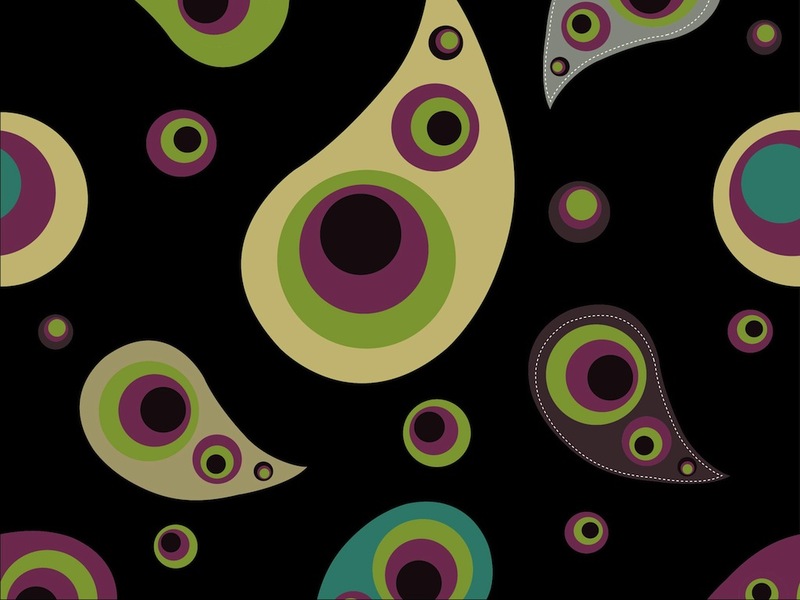 Tags: Background, Circles, Colorful, Fabric Pattern, Round, Teardrop Shapes.